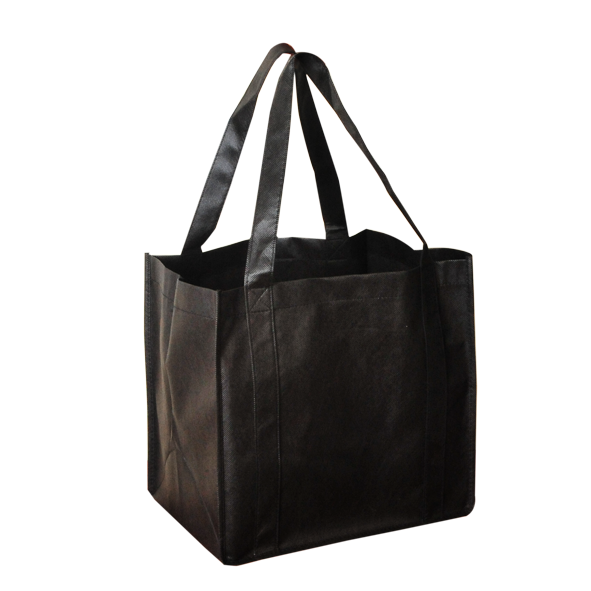 Goodgear recommends the TB004 Non-Woven Shopping Bag as your eco-friendly bag screenprinted with your logo. 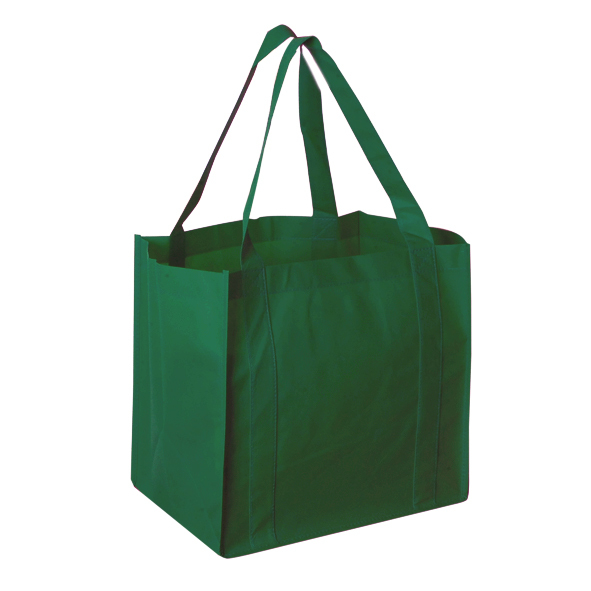 Reusable bags are one of our most popular products as plastic bags are now being banned. 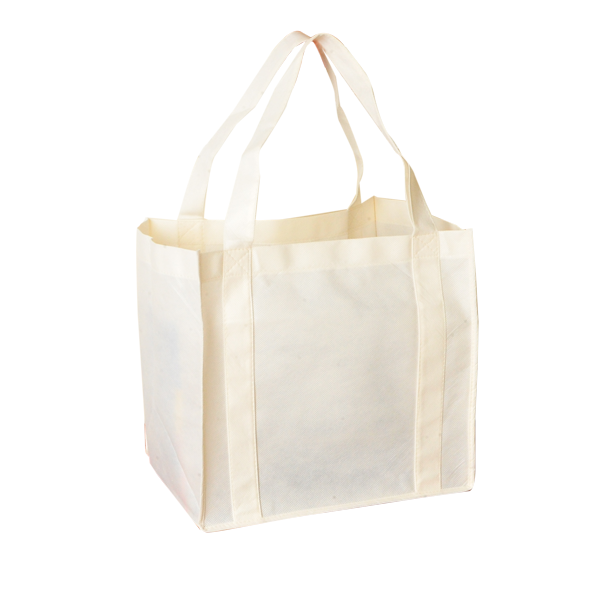 Our reusable non-woven shopping bag comes with a baseboard. 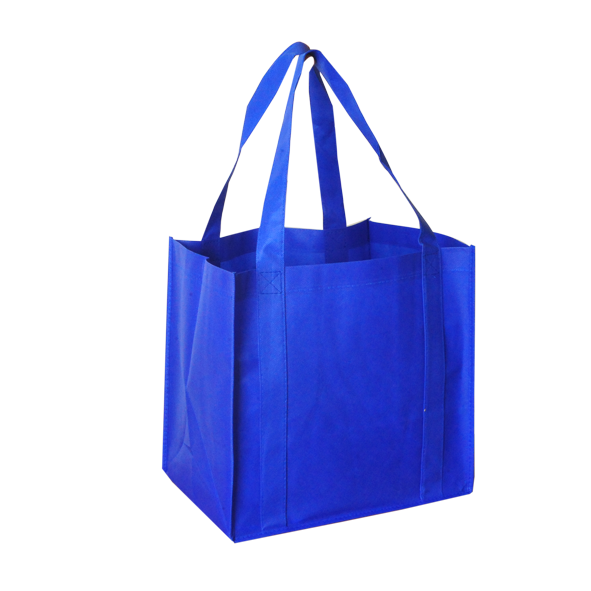 The TB004 reusable shopping bag is available in Black, Redm Yellow, Green, Navy Blue, Royal Blue, White and Beige to suit your company branding. 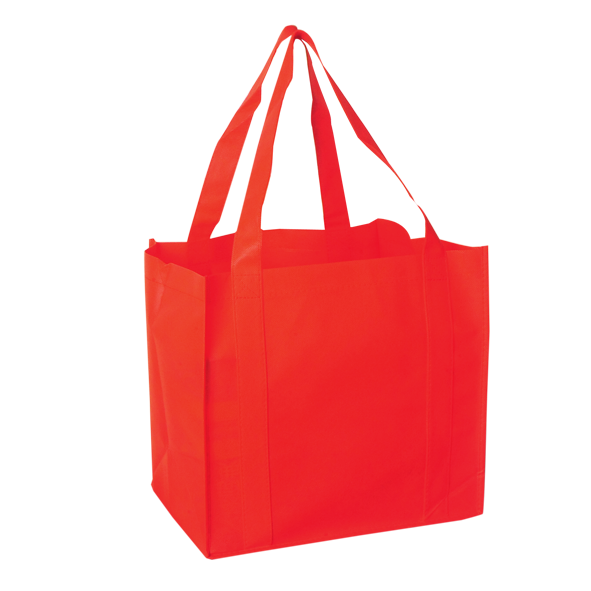 Screenprint your logo to the front of a reusable shopping bag and have your logo seen by the local community. Prices include 1 Colour ScreenPrint in 1 Position. Prices are GST exclusive. Goodgear supply and deliver printed promotional products Australia Wide. We have been in the industry for over 30 years and can source the best promotional products for your company. We offer great quality products, at the lowest prices. Call us today for more information on our shopping bag special or any other promo product or work uniforms.